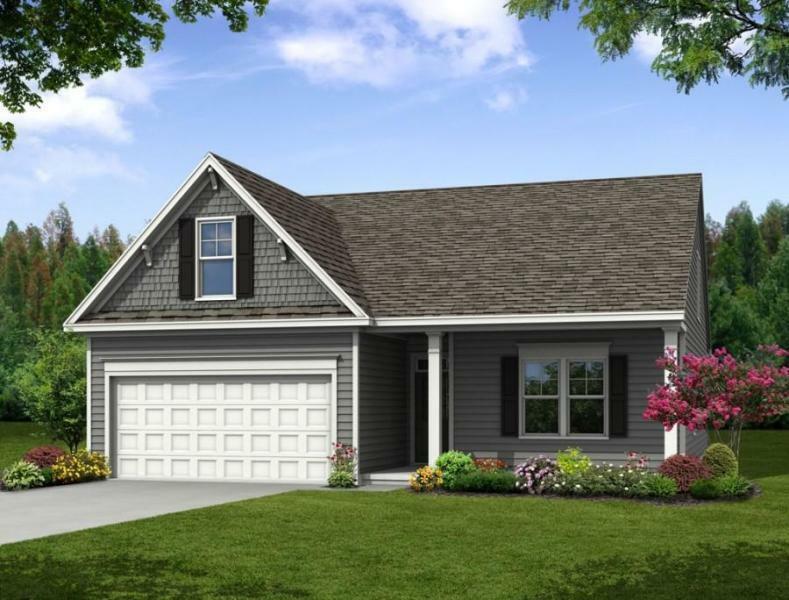 Remarks: *proposed Construction* The Beautiful 'stanley' Single-level Home Features: Open Layout; Lovely Kitchen With Large Island, Granite Counter-tops, And Staggered Cabinets; Inviting Family Room (perfect For Entertaining! ), And Master Suite. Fireplace, 4th Bedroom, And Bonus Room Options (bed/full Bath). Wynfield Is An Established Community With Many Mature Trees. The Community Also Includes Natural Gas With A Neighborhood Pool, Sidewalks And Park Area.